This is very exciting weekend! Isn't it? All the festivity, special food-preparations, sweets, snacks and gifts. :) It is Diwali, festival of lights in India on Sunday and Monday is Halloween night in America. So sweets and holiday food is everywhere. 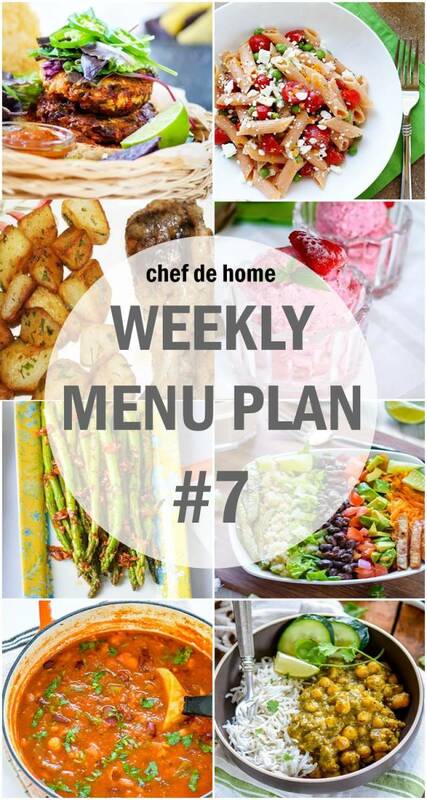 Honestly, I'll be so busy cooking and prepping Diwali food over the weekend.. so I have kept coming week's menu plan simple, quick and lite too. Simple and quick because I don't want to deal with cooking lot of food for weeknights and lite because I need some break after holiday's sweet indulgences. Speaking of sweets, I shared a list of favorite Diwali Sweets yesterday. Here is the link if you wish to explore. So, setting a lite ton for coming week's menu. Even planning to cook easy Lemon Chicken on Monday and use leftovers later in the week. Without wasting any more time, let's get to the recipes! Have a wonderful Happy Diwali and also Happy Halloween! Monday - If you attend Halloween party over the weekend? 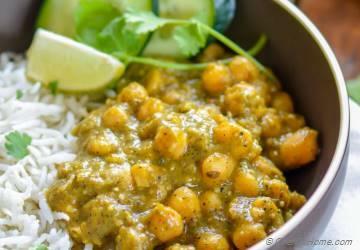 Save some salsa verde for Monday's meatless chickpea curry dinner! Tuesday is breakfast for dinner! 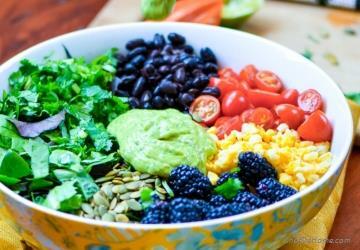 This burrito bowl has healthy dose of quinoa and veggies! I can eat it for any course. 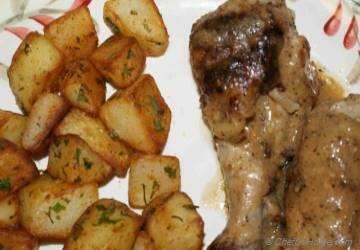 Wednesday - This chicken recipe is so easy and makes great main course for weeknights. I like to make some extra and use for stir-fry or salads the next day. 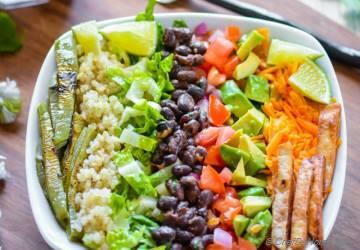 Thursday - Use leftover chicken from Wednesday dinner, add to this salad to make a healthy, lite and delicious weeknight dinner. 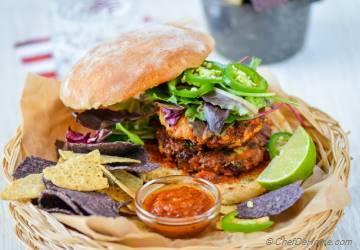 Friday - If you eating-in on Friday, I have a incredible recipe for you. Saturday - This one is my favorite when I'm time pressed. 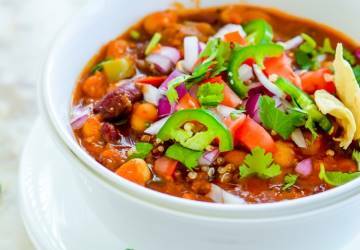 Sunday - This chili needs very less active cooking time. 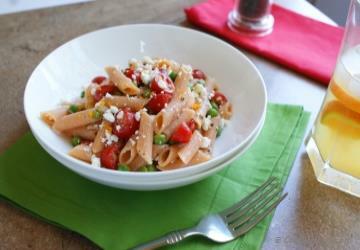 Plus it can be made ahead and frozen to serve dinner in minutes. 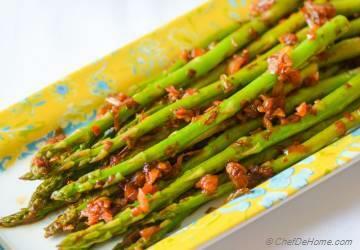 Side - Get your veggies with this kimchi-garlic asparagus. 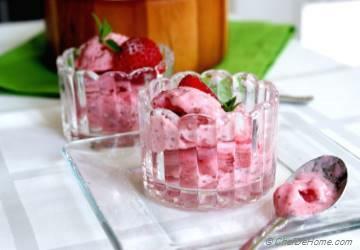 Let's keep sweet lite too with simple strawberry-chia frozen yogurt. Sweet, healthy and loaded with probiotics.